COUPON code! Fun in a box! - Babbabox - creative fun sent to your door step! As we head into summer and the time is here to fill up the schedules with days of relaxation but also days of activities. 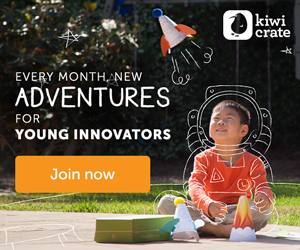 A new activity box is available and it looks like TONS of fun! Babbaco is offering my readers a great deal! 20% off your first order. Head to BabbaBox website and enter LINK20OFF for this awesome deal! 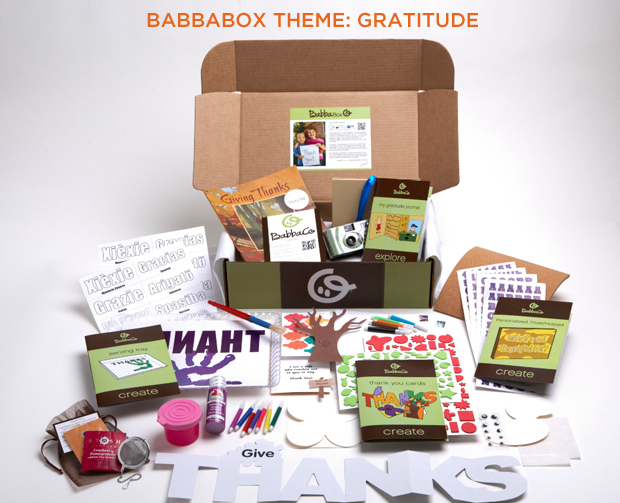 Here's a sample box with a theme of "gratitude" - Tons of fun and everything's included! Disclosure: I have not been given anything for this review but I may benefit from any orders you make.